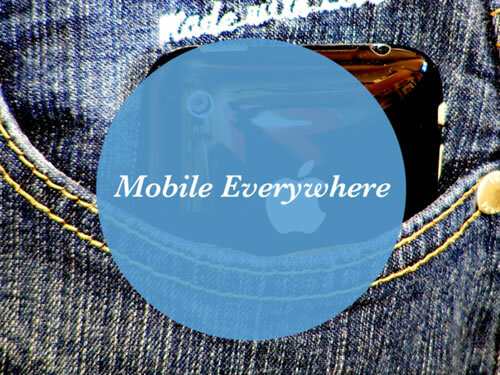 A well done presentation designed and submitted by Teun Spierings of IN10 about Mobile Everywhere with content covering the iPhone, iPad, Apps and Branded Utilities. An amazing presentation. Strong use of quotes. Great photography and use of magazine style layout. Well done!